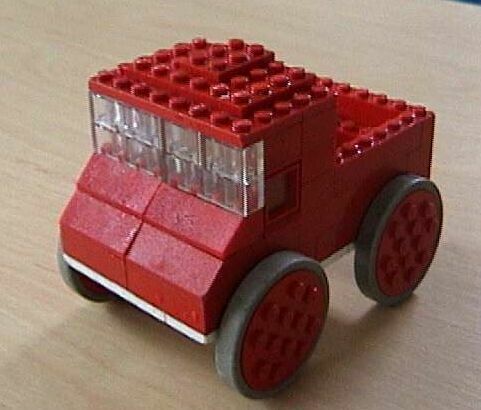 Well indeed it is not my first UNIMOG, it is the UNIMOG of my little son, built using the standard LEGO stones. This one is in heavy daily action and that forces very short periods between servicing (up to few minutes because it regularly falls from the table etc. that often forces a complete rebuild of the car).